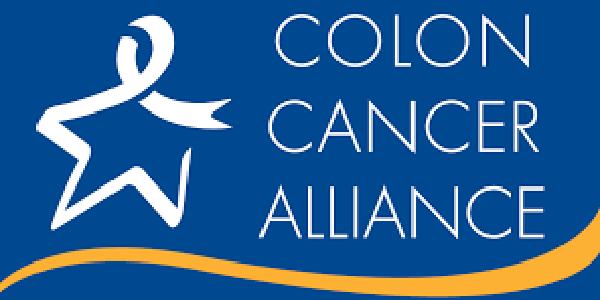 The mission of Colon Cancer Alliance is concise but certainly not without ambition: “to knock colon cancer out of the top three cancer killers.” The Colon Cancer Alliance is doing this by championing prevention, funding cutting-edge research and providing the highest quality patient support services. A specific and impactful example is the Never Too Young Coalition, which is a think tank of medical professionals, patient advocacy organizations, cancer survivors and caregivers working to educate the public about the growing issue of young-onset colon cancer. Approximately one in seven new colon cancer cases affect individuals younger than 50 years, according to the results of a recent study. “This study is really a wake-up call to the medical community that a relatively large number of colon cancers are occurring in people under 50,” said study lead author Dr. Samantha Hendren, an associate professor of surgery at the University of Michigan in Ann Arbor. Although most guidelines recommend that colon cancer screening begin at 50 years of age, the American Cancer Society recommends screening start at 40 years of age for high-risk individuals. Education followed by action is extending the lives of individuals with colon cancer, as well as improving their quality of life. The Colon Cancer Alliance’s website (ccalliance.org) includes inspiring survivor stories, such as that of Kevin Hayes, who was given a diagnosis of stage 4 colon cancer when he was just 28 years of age. Together with the Colon Cancer Alliance, Kevin is defying the odds.